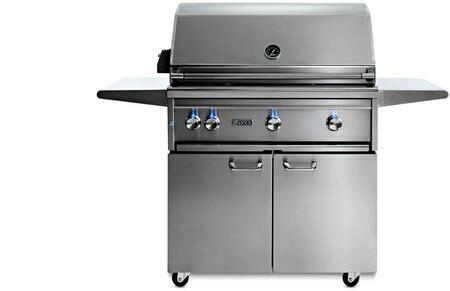 Fire Magic E1060I-4E1N-W FireMagic Echelon Built In Natural Gas Grill with Hot Surface Ignition a Rotisserie Backburner and Cast E Burners and Magic View Window - 48 in. x 22 in. 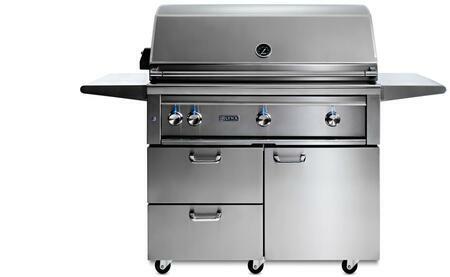 The E1060I-4E1N-W is a built in natural gas grill that radiates luxury with a high performance contoured control panel and offers the perfect fit for your backyard. 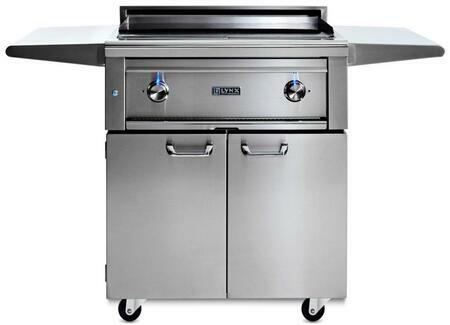 Featuring a 1056 square inch cooking surface and a spacious firebox this innovative Fire Magic grill boasts of beauty performance and a high BTU per inch to insure you get the most versatile and complete convention cooking. Introducing the newest innovation of grilling in the Fire Magic collection the Echelon Diamond grills are powered by the exclusive cast stainless steel Eburners guaranteed for life. Like a luxury motorcar the contoured face of the Echelon Diamond series with rounded edges and mirror highlights hints at the high performance and exquisite craftsmanship under the hood. Available as built in or stand alone models the Echelon Diamond grills boast with having the most BTUs and heat per square inch for even heat distribution. 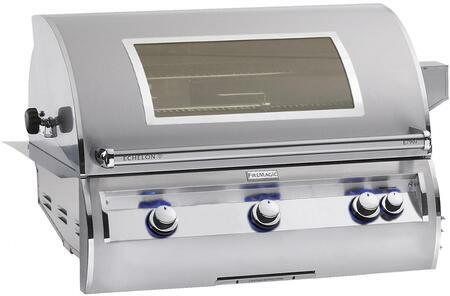 E790i4-EAPW Echelon Diamond Series Built-in Grill Analog Thermometer Magic Window Advanced Hot Surface Ignition 792 Sq. In. Cooking Surface 288 Sq. In. 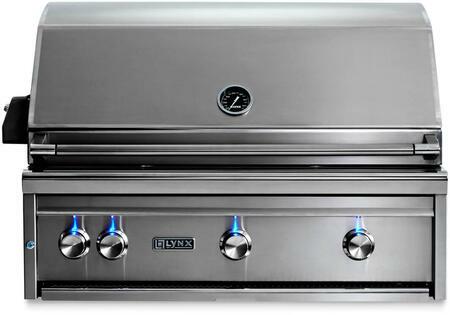 E790i4-EANW Echelon Diamond Series Built-in Grill Analog Thermometer Magic Window Advanced Hot Surface Ignition 792 Sq. In. Cooking Surface 288 Sq. In. 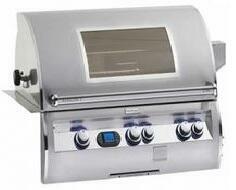 E790I4-E1NW Echelon Diamond Series Built-in Grill Digital Thermometer Advanced Hot Surface Ignition 792 Sq. In. Cooking Surface Magic View Window 288 Sq. 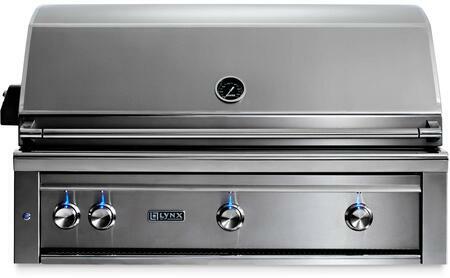 E790I4-E1PW Echelon Diamond Series Built-in Grill Digital Thermometer Advanced Hot Surface Ignition 792 Sq. In. Cooking Surface Magic View Window 288 Sq. 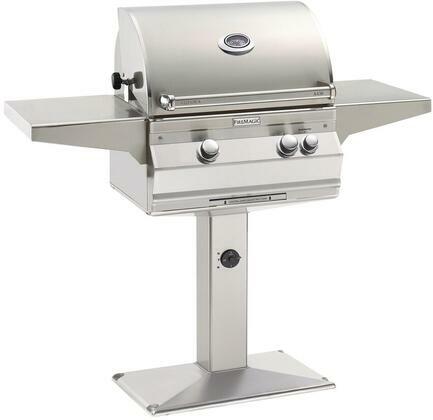 Fire Magic E1060I-4E1N FireMagic Echelon Built In Natural Gas Grill with Hot Surface Ignition a Rotisserie Backburners and Cast E Burners - 48 in. x 22 in. 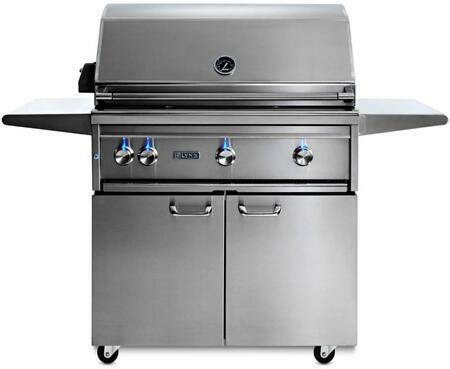 The E1060I-4E1N is a built in natural gas grill that radiates luxury with a high performance contoured control panel and offers the perfect fit for your backyard. 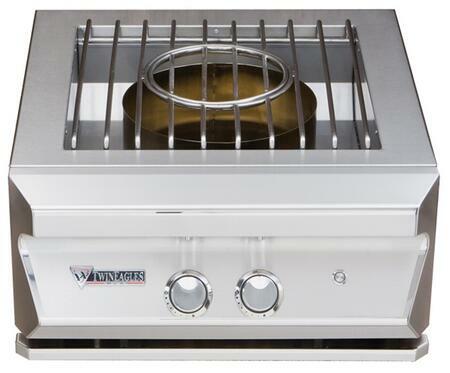 Featuring a 1056 square inch cooking surface and a spacious firebox this innovative Fire Magic grill boasts of beauty performance and a high BTU per inch to insure you get the most versatile and complete convention cooking. Introducing the newest innovation of grilling in the Fire Magic collection the Echelon Diamond grills are powered by the exclusive cast stainless steel Eburners guaranteed for life. Like a luxury motorcar the contoured face of the Echelon Diamond series with rounded edges and mirror highlights hints at the high performance and exquisite craftsmanship under the hood. Available as built in or stand alone models the Echelon Diamond grills boast with having the most BTUs and heat per square inch for even heat distribution.